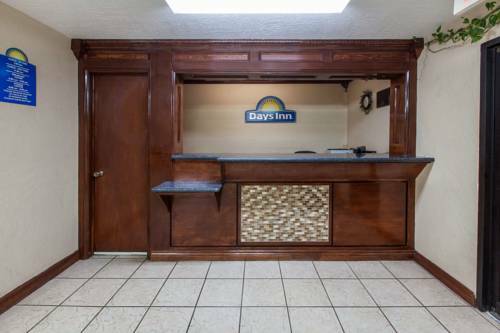 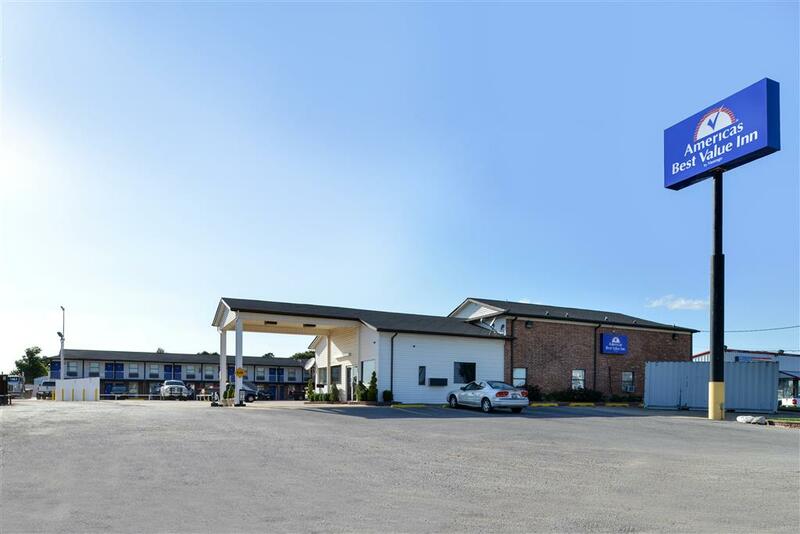 Non-smoking rooms are at your disposal at Best Western Hensley's; in your room there's an AM FM wake-up clock radio, so you won't sleep too long. 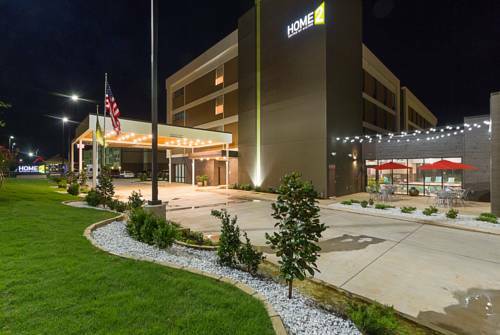 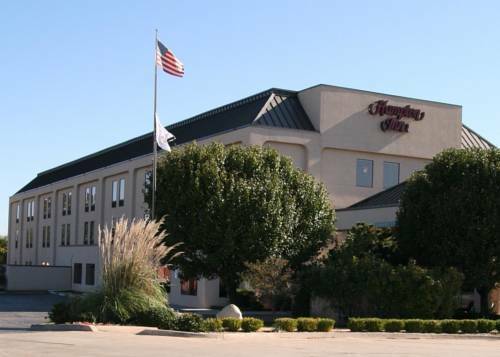 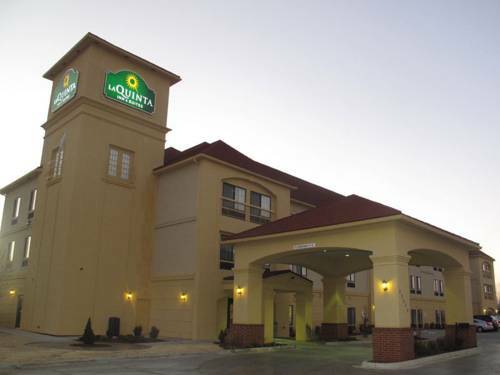 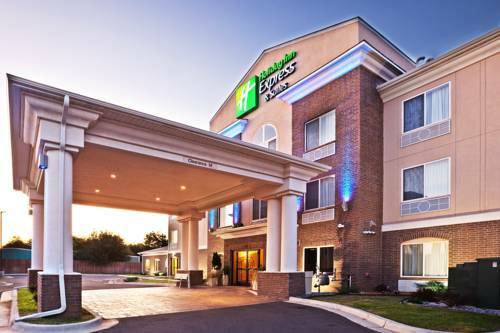 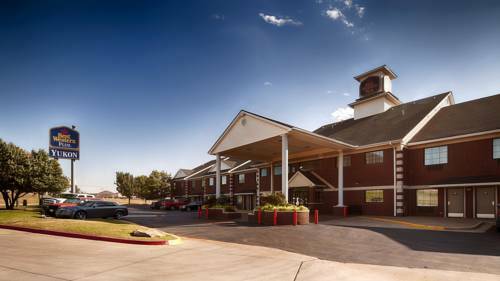 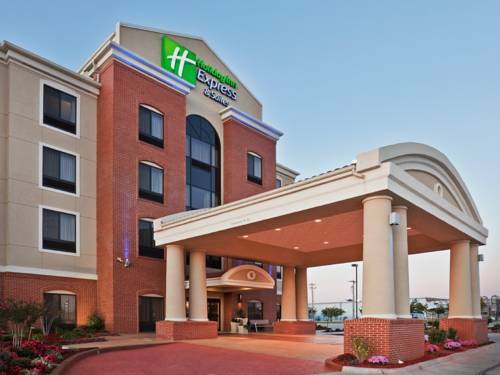 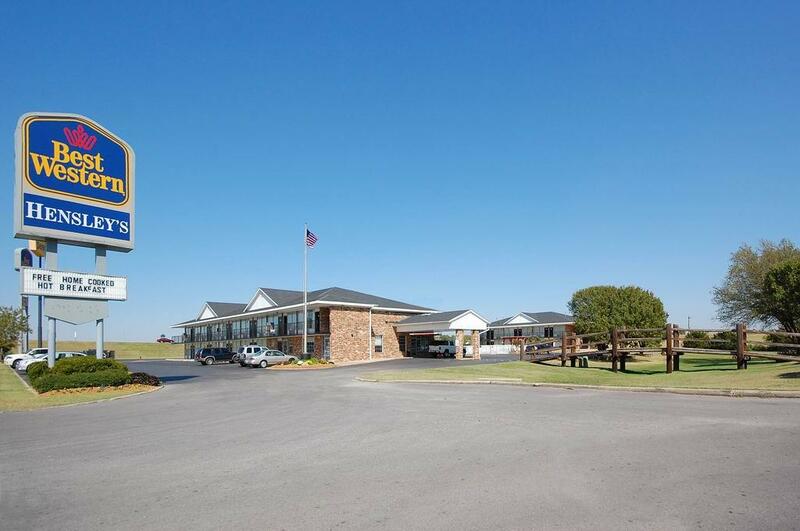 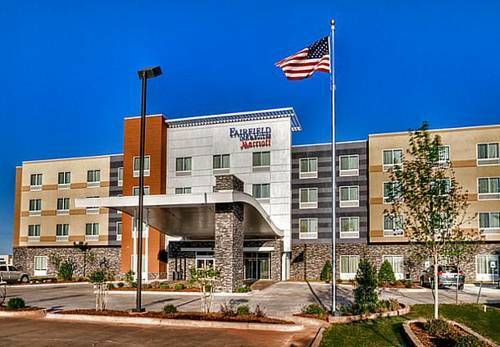 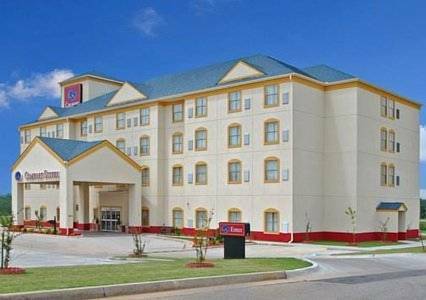 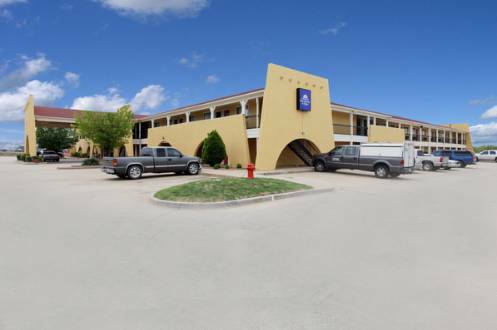 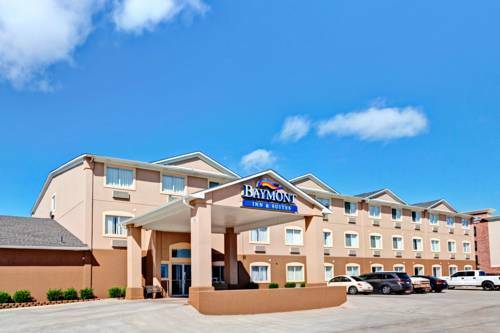 These are some other hotels near Best Western El Reno, El Reno. 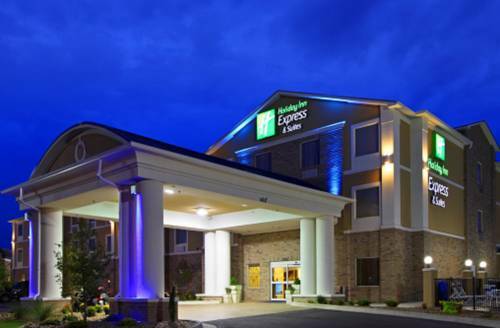 These outdoors activities are available near Best Western Hensley's.